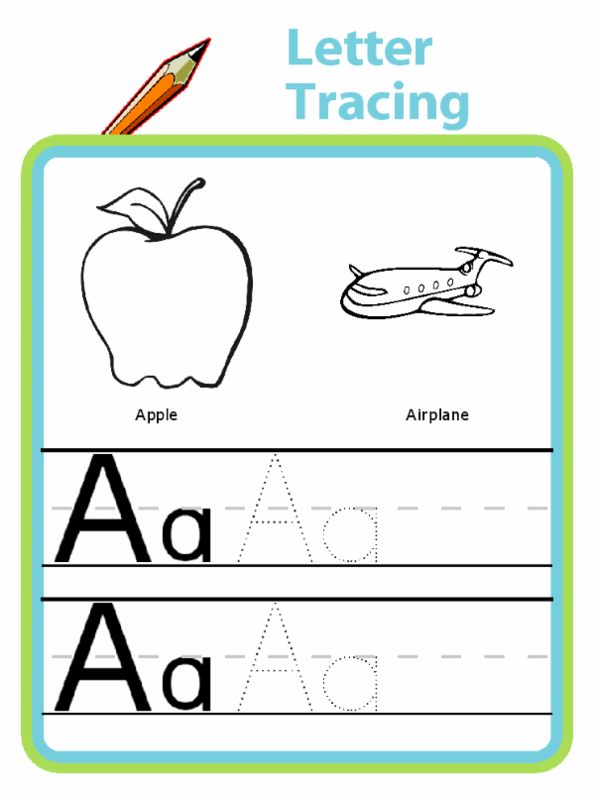 Letter Tracing- Great for Preschool and Kindergarten Handwriting Practice. 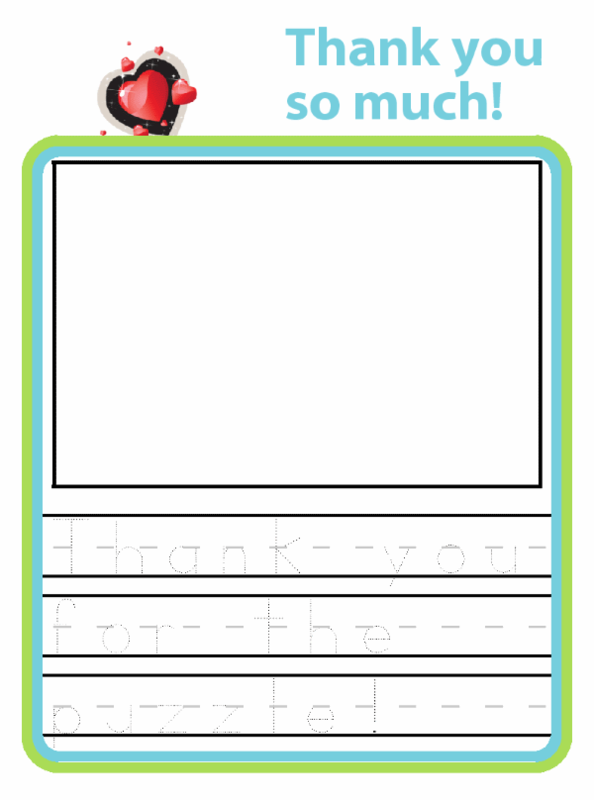 Help your child write great thank you notes! They can draw a picture, and then trace the words you help them type in. It's a wonderful personal touch for young kids, and your relatives will love it. If you want to create a custom Letter Tracing page you'll need to log in with a valid Trip Clip® Account. Your kids can practice writing their letters and numbers, their name, their phone number, or anything you can think of! Handwriting practice for the whole alphabet and all the numbers. 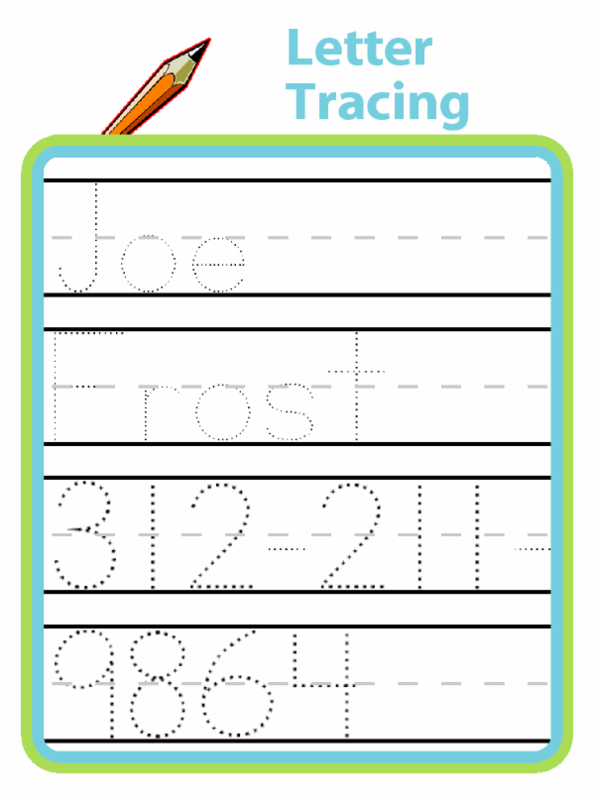 Have your child practice writing their name, address, and telephone number! Traceable thank you notes are a great custom touch!